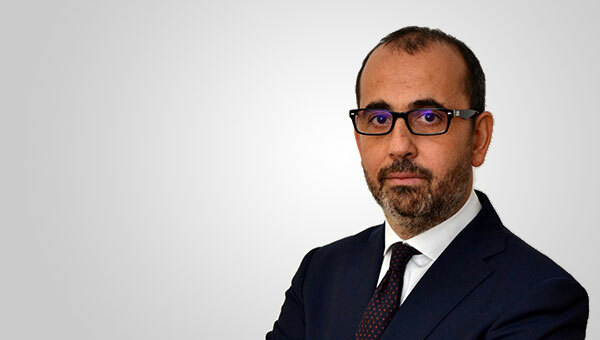 Alessandro Lanzi is a Partner in the Litigation & Regulatory department. He is based in the Rome office. He is specialised in ADR, and civil and commercial disputes (real estate, distribution agreements, credit brokerage, deposit, transport and shipment, derivatives and other financial products, product liability) and bankruptcy law (international and domestic claw-back actions, restructuring). Alessandro has a significant experience in factoring, advising continuatively clients in transaction over illiquid assets and credits vis-à-vis public administrations.